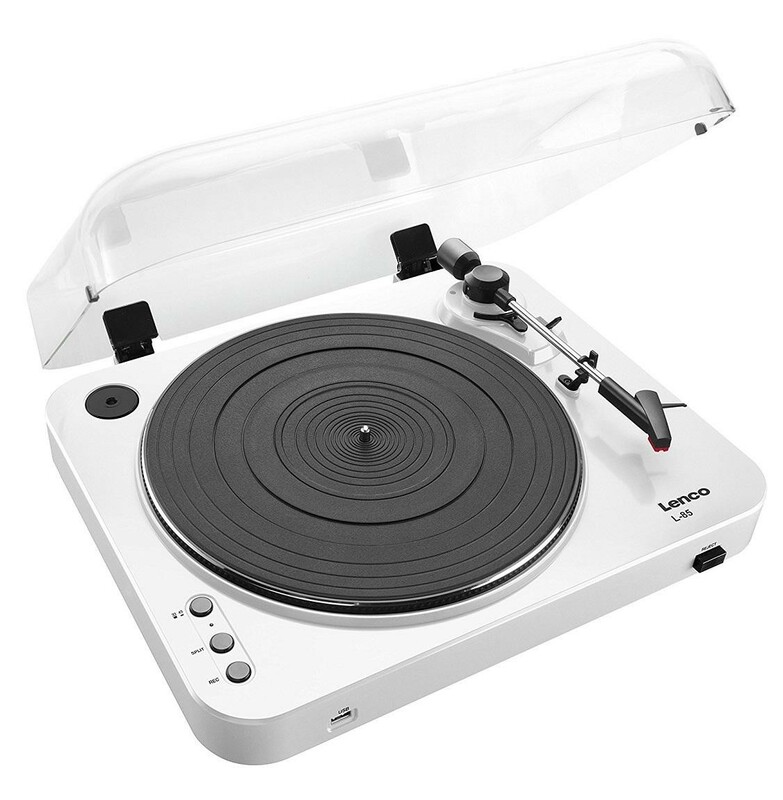 The Lenco L-85 can be a good addition to the life of any vinyl enthusiast current or lapsed. 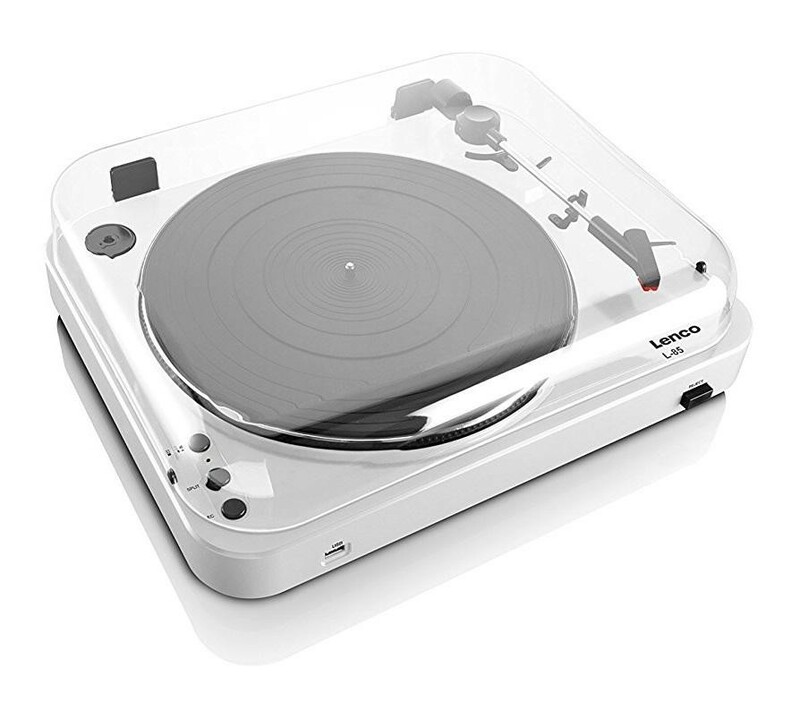 Direct MP3 encoding, if you want to take the authentic sound of vinyl wherever you go, the L-85 can be a good partner. Featuring direct MP3 encoding you can record your vinyl collection to a digital format simply and easily. The L-85 will also automatically split tracks for you. Integrated Stereo pre-amplifier, life couldnt be easier with the built in pre-amplifier you dont need any additional amplification equipment simply connect the L-85 to speakers and enjoy your favourite vinyl. Other features include belt drive, 2 rated speed 33 RPM and 45 RPM, moving magnetic cartridge, mechanical arm lift, auto return and a removable dust cover.